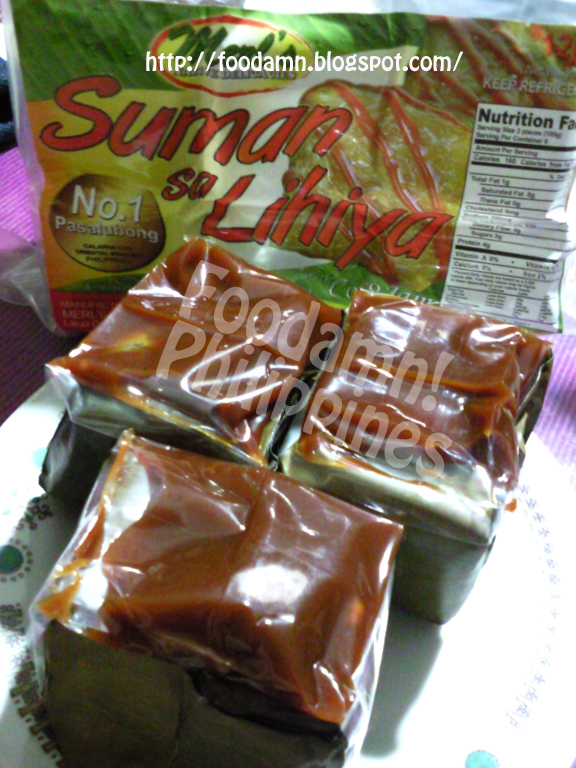 Suman sa Lihiya is typically square-shaped and individually hand-packed and intricately wrapped in palm leaves. Each piece weighs 50 grams, 1 bundle has 2 pieces with inclusion of pre-packed coco jam in a bite size plastic. 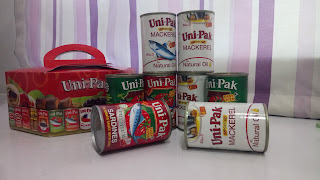 I recommend it as a Christmas gift suggestion, for those planning to buy in bulk, purchase directly at Merl's store. 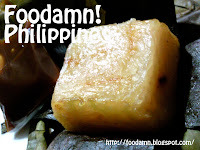 A box of 24 pieces can be bought at PhP200, for vacuum packed of 12 pieces for PhP100. 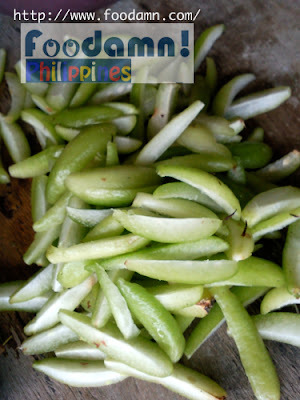 Some stalls in Calapan Mindoro sells by the piece at a jack-up price of PhP15 each. 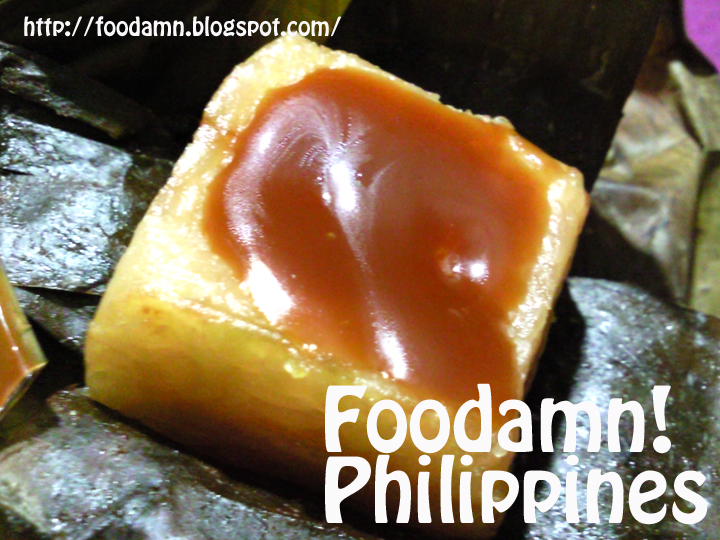 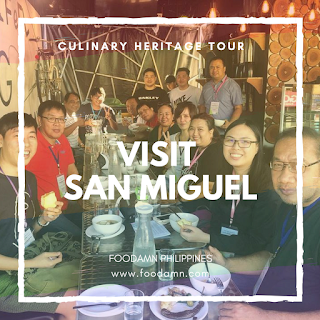 The suman sa lihiya with coco jam is made up of glutinous rice, lye, salt and corn oil. 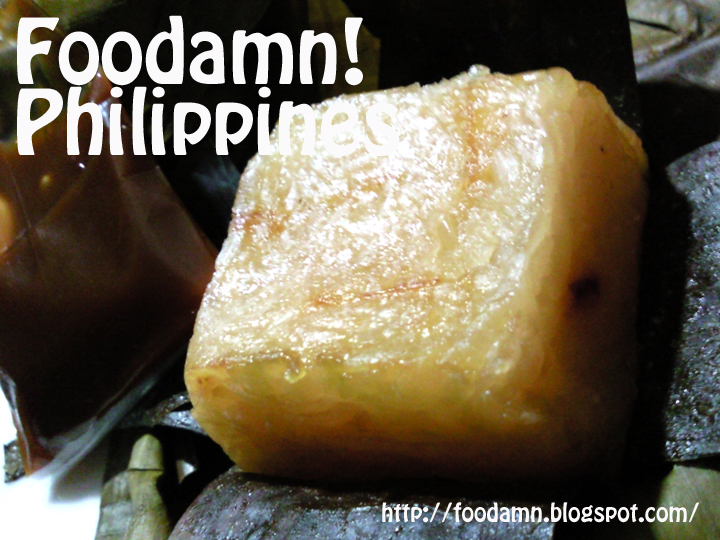 When topped with coco jam, the rice cake is mouth-watering and addicting. 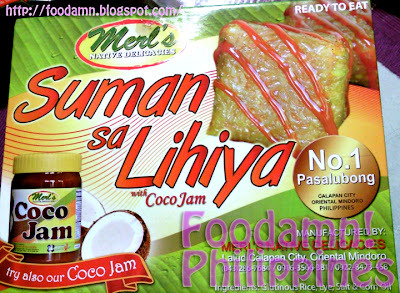 An option to buy a separate coco jam in a bottle will make you suman sa lihiya more interesting. 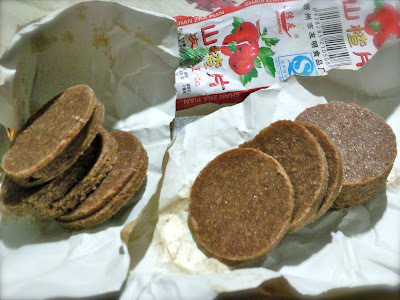 I have a habit of topping a rice cake like this with a Chiz Whiz, and it works so well with my taste buds, try it for those who needs a low down on sugars. 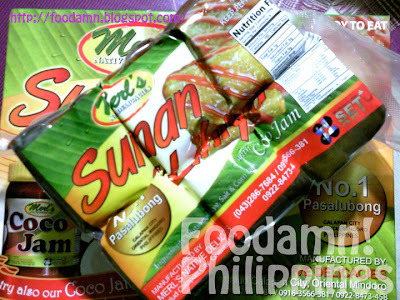 The shelf life of Merl's Suman sa Lihiya last for a month I believe, the ones we have was brought home December 9, 2011 and will last until January 2012. 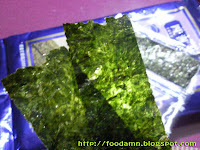 The packaging say "Keep Refrigerated" but I doubt once you put it refrigeration, the texture and moisture will change. Although each pack has a small paper noting the heating procedures through a steamer or microwave oven. 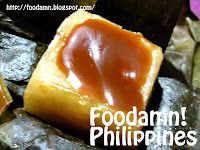 It looks very special, bili ko konte kpg nakakita ko dito sa Manila gusto ko rin matikman to. Hello! 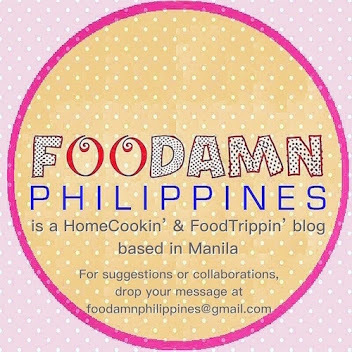 Checking all my blogroll friends. 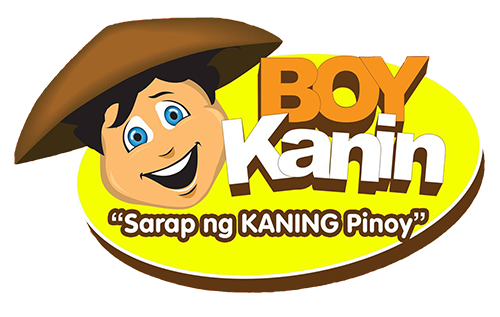 Merry Merry Christmas po, dumaan lang ako.